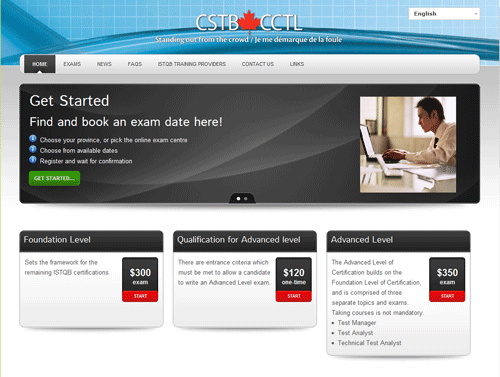 Canadian Software Testing Board launches revamped site. Becker Associates worked with CSTB to clarify the navigation and modernize the look. Need help with your site? Contact us to see how we can help.